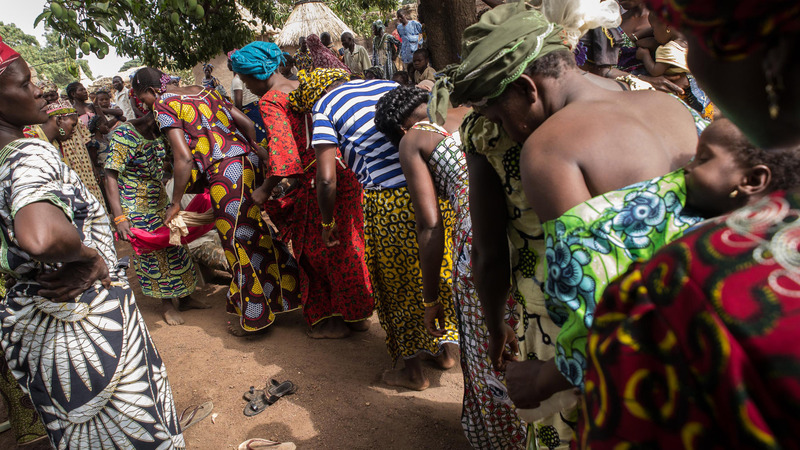 THE SAMBLA BAAN is a documentary film on the amazing music of the Sambla people of Burkina Faso. 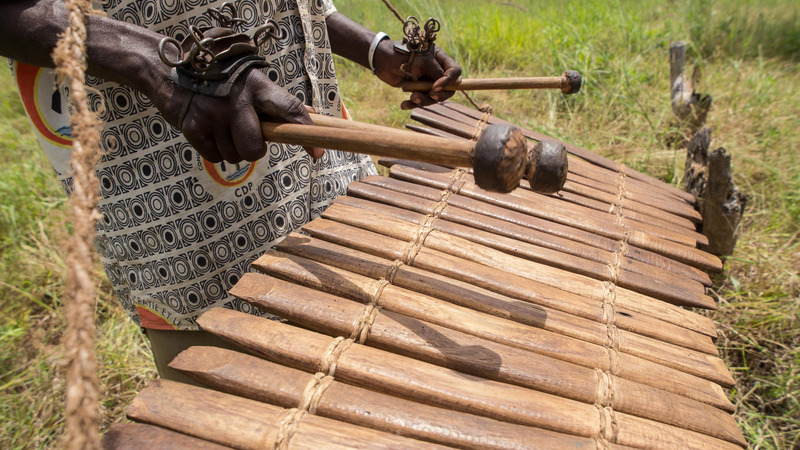 The documentary follows the construction of the baan xylophone and its music over the course of a year. 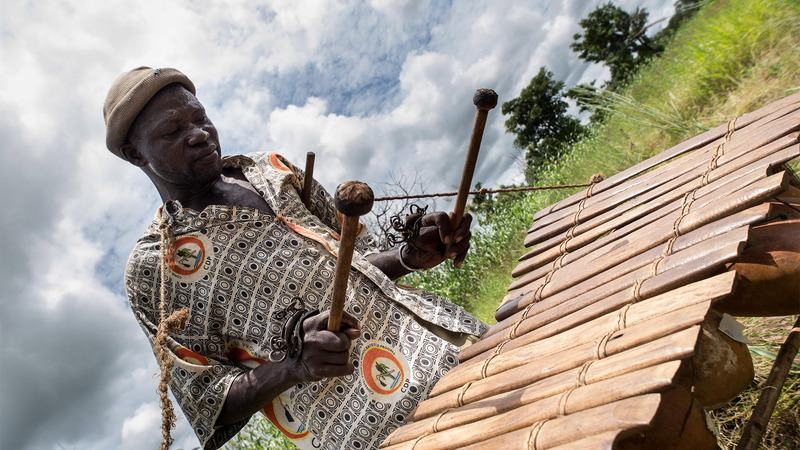 Leaving as much space as possible to the sounds and music of the village of Karankasso Sambla, the musicians explain the origins of the instrument and the stories of their family group, who is traditionally tasked with making music. The film shows how the music of the baan accompanies funerals, parties and even farming in the fields. 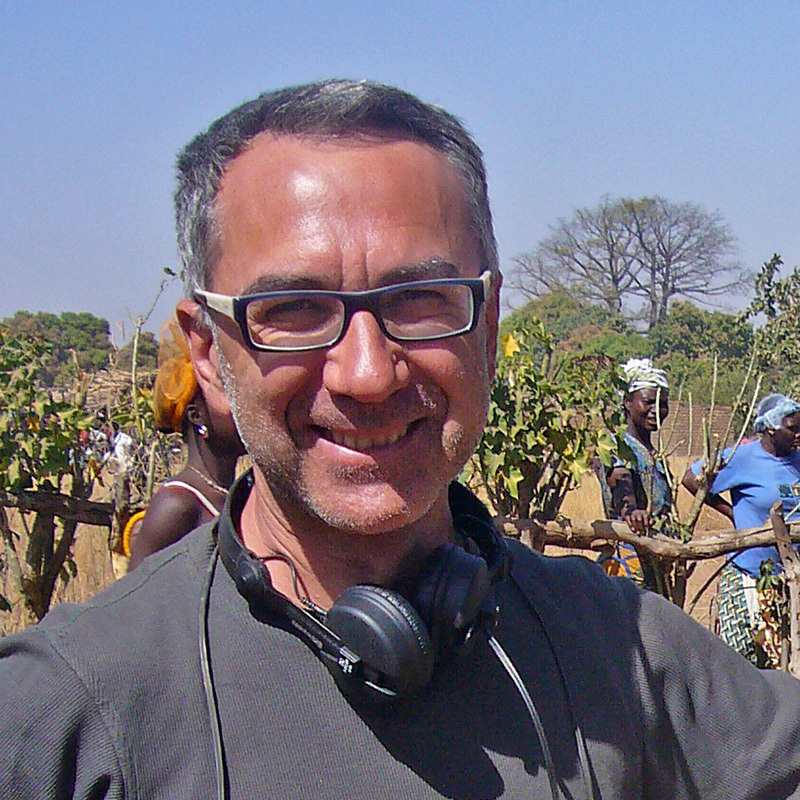 THE SAMBLA BAAN was filmed over seven years by visual anthropologist Lorenzo Ferrarini, with the integration of specific research by ethnomusicologist Nicola Scaldaferri. 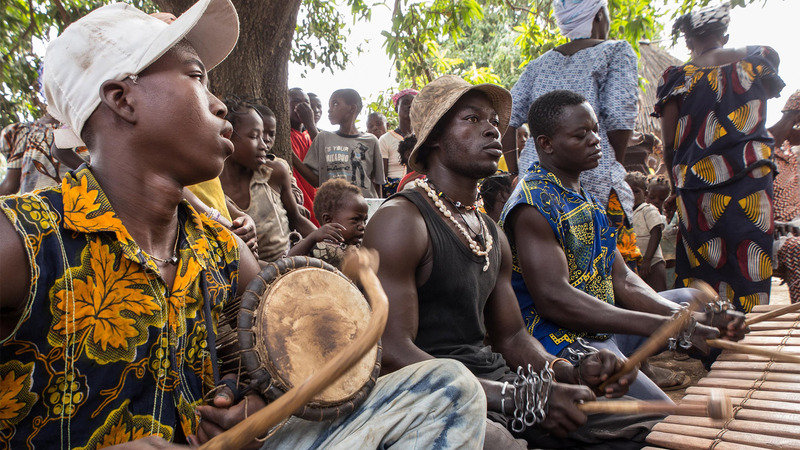 Filming saw the collaboration of the Konaté and Traoré families of musicians in Karankasso Sambla, who opened their musical knowledge to the filmmakers. 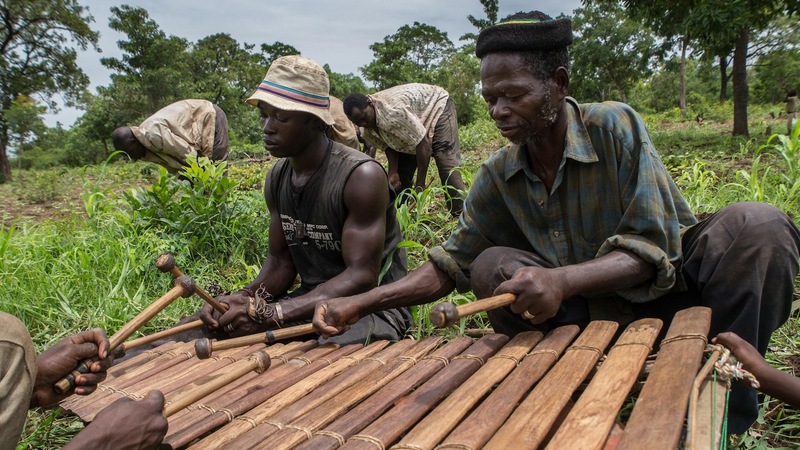 Many hours of music recordings were also realised, and a CD will accompany the film once released - including the music of the baan, the other instruments of the Sambla musical tradition and the soundscape of the village, especially the rhythmic sounds of work. I am a visual anthropologist based in Manchester UK, where I teach ethnographic documentary at the Granada Centre for Visual Anthropology, University of Manchester. Before moving to Britain I studied anthropology and ethnomusicology in Milano, Italy, where I collaborate with the LEAV – Ethnomusicology and Visual Anthropology Laboratory at the University of Milan. 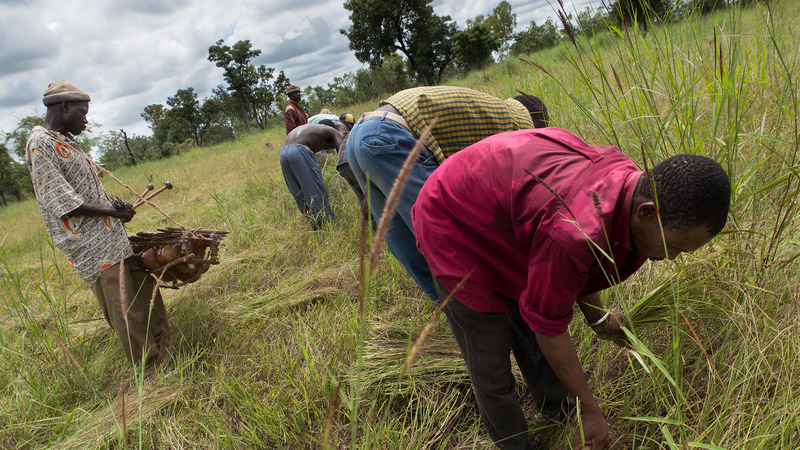 My other works in Burkina Faso include the documentary Kalanda - The Knowledge of the Bush. I am Professor of Ethnomusicology at the University of Milan, Italy. I also direct the LEAV – Ethnomusicology and Visual Anthropology Laboratory at the same institution. 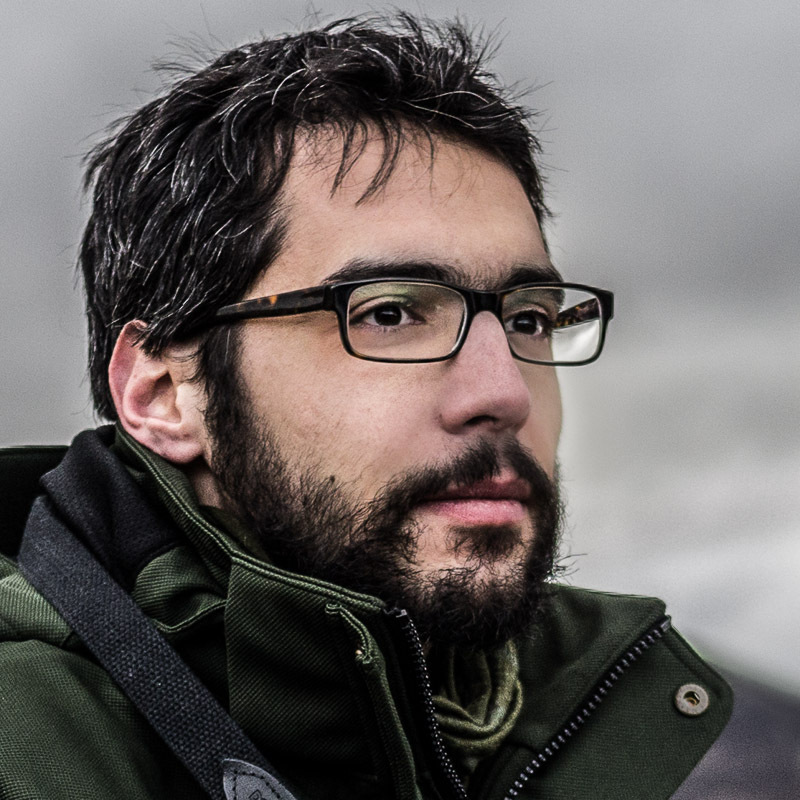 My research focuses on the music of Southeastern Europe and Southern Italy, on the relationship between music, identity and audiovisual media, as well as on Electroacoustic music. I started working on West Africa in 2006.